Poetry Friday--Happy Birthday, Mr. Longfellow! On this day in 1807, Henry Wadsworth Longfellow was born in Portland, Maine. He lived a good portion of his life in a big yellow house in Cambridge, Massachusetts. The site, now a national park, is known as Longfellow House--Washington's Headquarters National Historic Site. Longfellow House--Washington's Headquarters National Historic Site preserves the home of Henry W. Longfellow, one of the world’s foremost 19th century poets. The house also served as headquarters for General George Washington during the Siege of Boston, July 1775 - April 1776. In addition to its rich history, the site offers unique opportunities to explore 19th century literature and arts. Longfellow is known primarily for his poems, "Tales of a Wayside Inn, The Landlord's Tale: Paul Revere's Ride" (better known as "The Midnight Ride of Paul Revere"), "The Song of Hiawatha," and "The Village Blacksmith," among others (all found in The Complete Poetical Works of Henry Wadsworth Longfellow [811.3 LON]). We have in our collection, a small volume titled, Dear Mr. Longfellow: Letters to and from the Children's Poet, by Sydelle Pearl [811.3 PEA]. During his lifetime, Henry received over six thousand letters from relatives, friends, and strangers who enjoyed reading his poetry. His poems were read, recited, and sung in schools and homes across the United States of America. They were translated into different languages and known thoughout the world. Between the years 1880 and 1882, when he was seventy-three to seventy-five years old, he received 786 birthday greetings, many of them from children. Charlotte also added her "Adress" at the bottom. 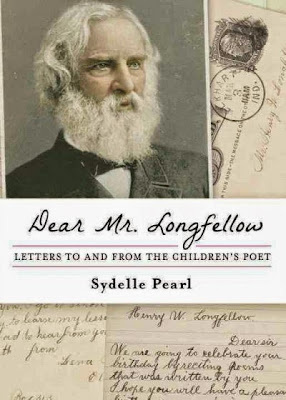 Dear Mr. Longfellow is a book to take your time with. 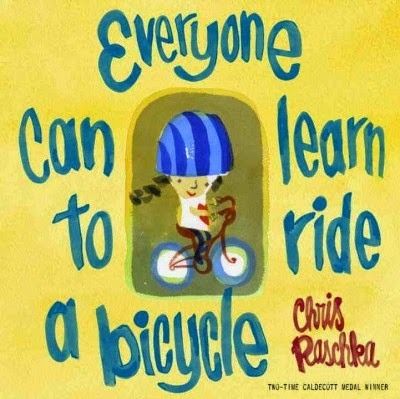 The author places facts and concepts in context for a 21st century reader. There's plenty more to celebrate this week, not the least of which is we're one day closer to SPRING!. 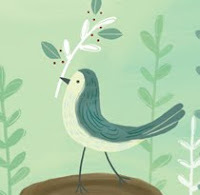 The Poetry Friday posts are being rounded up by Heidi at My Juicy Little Universe! Yes, There Is Something New Under the Sun! You would think that everything there is to know about the earth and its creatures has been discovered. Not so! Only recently, the fossil remains of two small mammals were discovered in China. 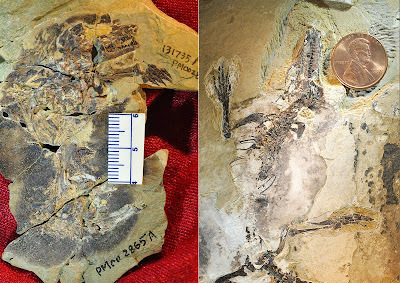 The creatures were named Docofossor, seen on the left in the photo below, and Agilodocodon, on the right. One lived underground, the other in trees. And the time in which they lived? Agilodocodon, 165 million years ago and Docofossor, a mere 160 million years! The discovery was featured in a Science Daily report. You can read the Science Daily report, or this version from the University of Chicago to learn more. New fossils are being discovered all the time it seems! In the fall we read about a new dinosaur that was even larger than T. Rex! Its name is Spinosaurus. The new discoveries will undoubtedly be the subject of forthcoming books, which means, it will be a while before we have more information on our shelf. However, online sources like Science Daily, should keep you informed and up-to-date with its "Fossil News." Since discoveries still remain to be made, your kids could grow up to become paleontologists! 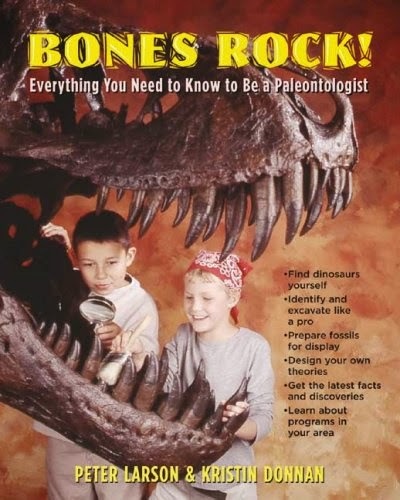 Here's a book to get them started: Bones Rock! : Everything You Need to Know to Be a Paleontologist by Peter L. Larson [J 560 LAR]. I'm sure your dog is happy to see the kids this vacation week. Dogs generally love attention and play. Cats, maybe not so much. Of course, you'll want to reward your pet for desired behavior, so you can also explore creating your own doggie treats. Here are some items to use with your pets, and hopefully, all involved will enjoy the experience! Here's a great treat dispenser that you can make (use smaller bottles for a cat or small dog). It exercises the brain of a dog or cat! The organization, Audubon: National Audubon Society, has decided to piggyback on the interest in the book, and movie, Fifty Shades of Gray by E. L. James [F JAM and DVD FIF]. They've created a page titled "Fifty Shades of Grey (Bird Edition)" that is devoted to beautifully photographed pictures of gray feathered birds. Yikes! So what do you do with the kids since it's too yucky to go outside and play? Stop by and visit us for these and other titles for keeping your kids busy! 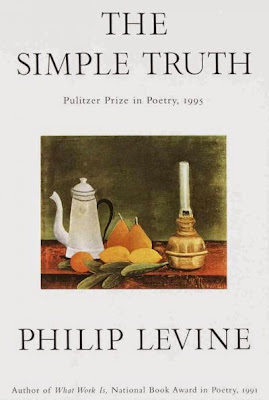 Several years ago, I was fortunate to have heard poet Philip Levine read from his work. I was taken by his down-to-earth character and the accessibility of his poetry. Levine passed away last Saturday. For today, I've selected a seasonal poem, which I find absolutely stunning. cheek of earth and say, "There, there, child." I found the above online. 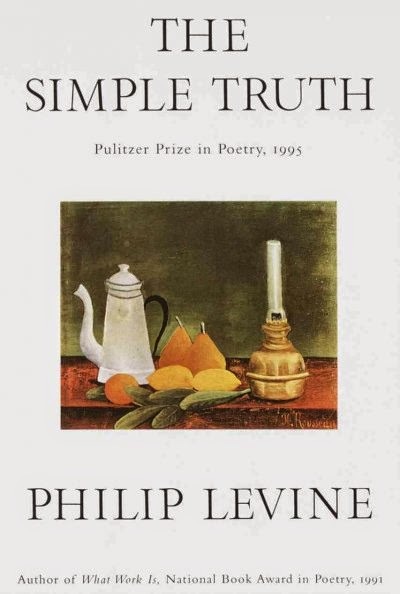 We have two collections of Levine's work in 811.54 LEV, and his poems have been widely anthologized. Head westward to the Poetry Friday Round-Up being hosted at Teacher Dance. Next week is Winter Break Week! To keep the kids happy and occupied while on their break, please visit us. We have thousands of books, DVDs, and musical CDs to provide hours of entertainment and instruction. We also are hosting Wildlife Encounters on Tuesday the 24th at 1:00 pm. Wildlife Encounters will be presenting a live animal show featuring a diverse selection of Ambassador animals that will take the audience on an imaginary safari around the world in 60 minutes. This program is for children ages 4 and up (no exceptions) and sign-ups are required as space is limited. Call 432-7154 to reserve a spot for your child. 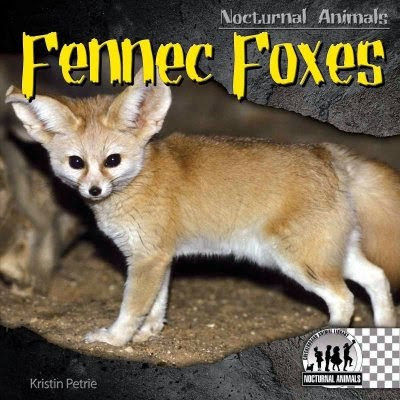 Some of the animals that may be visiting us are an alligator, a Fennec fox, a skunk, or a woodchuck (also known as a groundhog). In the late 1860s...the Peabody, renamed for its great benefactor, the philanthropist George Peabody, transferred its historical collections to the Essex. In the early 20th century, the Peabody Academy of Science changed its name to the Peabody Museum of Salem and continued to focus on collecting international art and culture. Today, the combined Peabody Essex Museum hosts a variety of exhibits and its collection, dating from the time of merchant sailing ships, is outstanding. 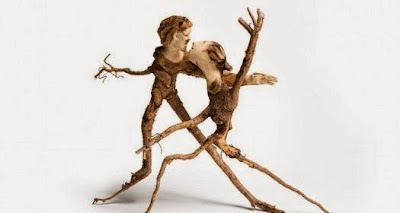 Right now you can see "Branching Out: Trees As Art", or, if you really like wood, wait until Saturday when "Audacious: The Fine Art of Wood from the Montalto Bohlen Collection" opens. You'll see "nearly 100 complex sculptural forms with alluring surfaces and textures...Experience the beauty, sensuality and sculptural qualities of wood." If you'd like to travel close to home during next week's school vacation, the PEM is only an hour away! Book our PEM pass, or any of our other passes, here. On this day in 1904, Giacomo Puccini's Madama Butterfly premiered in Milan, Italy. The premier performance was a disaster! Puccini revised the opera and when it was performed on May 24, 1904 it received great acclaim! Here's an animated version of the aria from the opera. We have the complete opera on CD [AB/CD 782.1 PUC] and there's also an introduction to it for children on Luciano Pavarotti's My Favorite Opera For Children [CD CHILDREN PAV]. 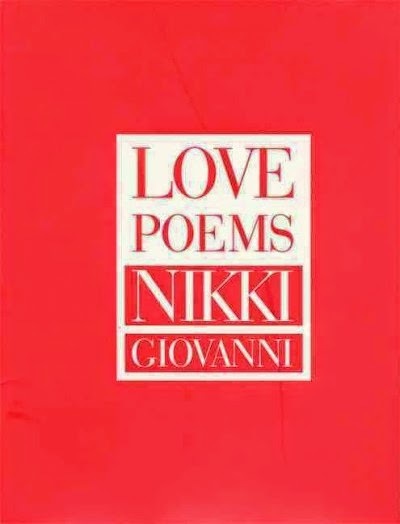 The following beauty of a poem is by Nikki Giovanni, from a slim volume titled, Love Poems [811.54 GIO]. I think it's a perfect poem for tomorrow! Happy Valentine's Day to all! Make time to visit Merely Day by Day where Cathy will be rounding up this week's collection of poetry posts. A visual dictionary is basically a way to search words or ideas and find pictures rather than word descriptions. For a visual learner, this can a big help. To see what I mean, visit Visual Dictionary Online. Did you check it out? Pretty cool, right? Continuing with our month of celebrations! On this day in 1878, fourteen cyclists joined together to form the first bicycle club in the U. S.--the Boston Bicycle Club. Up to Here in Snow! You may think February is an odd month to be devoted to cherries, but if I had to guess, I would say it's because February is also the month we celebrate Presidents' Day, and it is the month of George Washington's birthday. It's not too far a leap to remember the story of Washington supposedly saying "I can't tell a lie, I chopped down the cherry tree." Of course, that story has been shown to be part of Washington mythology, but, I suppose it's good enough reason to explain February being National Cherry Month. 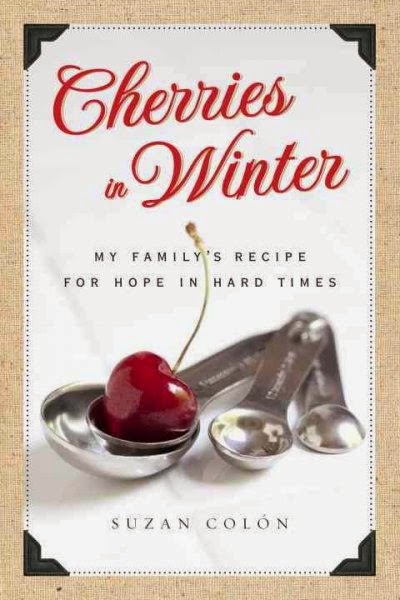 And since February is also National Pie Month, you'll find some great cherry pie recipes in The Perfect Pie: More Than 125 All-Time Favorite Pies and Tarts by Susan G. Purdy [641.8652 PUR]. 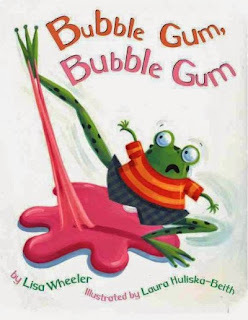 Poetry Friday--It's Bubble Gum Day! Yes, it's Bubble Gum Day at schools across the country. For a donation of 50 cents kids get to chew gum at school! The money goes to a local charity. Maybe next year we'll try Bubble Gum Day here at the Library. We can still celebrate this year with a lively rhyming picture book by Lisa Wheeler, illustrated by Laura Huliska-Beith, titled Bubble Gum, Bubble Gum [JP WHE]. That should be enough for you to chew on! I fear any more will blow your mind! If we're lucky, we may find some other bubble gum celebrations going on today at the Poetry Friday Round-Up being hosted by Elizabeth Steinglass. On this day, 81 years ago (1934), Henry Louis Aaron was born. Most know him by his nickname "Hank." During his long (1950-1976) career in professional baseball, he was also known as "Hammerin' Hank. His stats as a hitter are outstanding--he had 755 career home runs. For 18 years, between 1955-1973, he hit 24, or more home, runs a year. TV Lovers Will Love This! a spin-off of Gilligan's Breaking Bad. Set in 2002, it focuses on the life of small-time lawyer Saul Goodman six years before his appearance on Breaking Bad, though events during and after the original series will also be explored. We have the complete Breaking Bad series [DVD BRE]. Also on Sunday, on HBO, there will be half-hour Game of Thrones Seasons 5, documentary special "A Day in the Life." We have the first three seasons on DVD [DVD GAM] and season 4 is scheduled to be released on February 17. I'm sure you're aware that we have the books by George R. R. Martin in our speculative fiction section [SF MAR], audiobook [AB/CD SF MAR], and 3M ebook. Martin has also written a Game of Thrones story that is included in the collection Rogues. Rogues [SC ROG] contains 21 stories by authors such as Gillian Flynn and Neil Gaiman; it is also available as a 3M ebook. Yes, it's February already, and yes, I am trying to hurry the winter season out of here. C'mon spring! One way to speed things along is by celebrating. 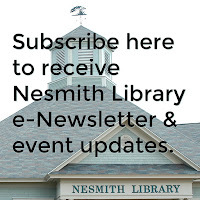 For such a short month, February sure has a lot of things worth celebrating--like love, presidents, African-American history, pet dental health (I kid you not), bubblegum, and more! We'll be covering some fun celebrations this month here at Kurious Kitty's Kurio Kabinet, starting with today's Groundhog Day! 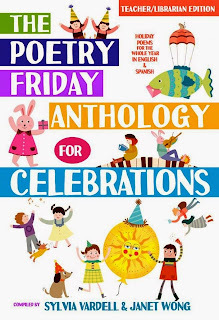 And, I'm going to celebrate today by announcing that I have a poem being published in a forthcoming anthology for teachers, librarians, and kids. It is titled, appropriately enough, Celebrations. 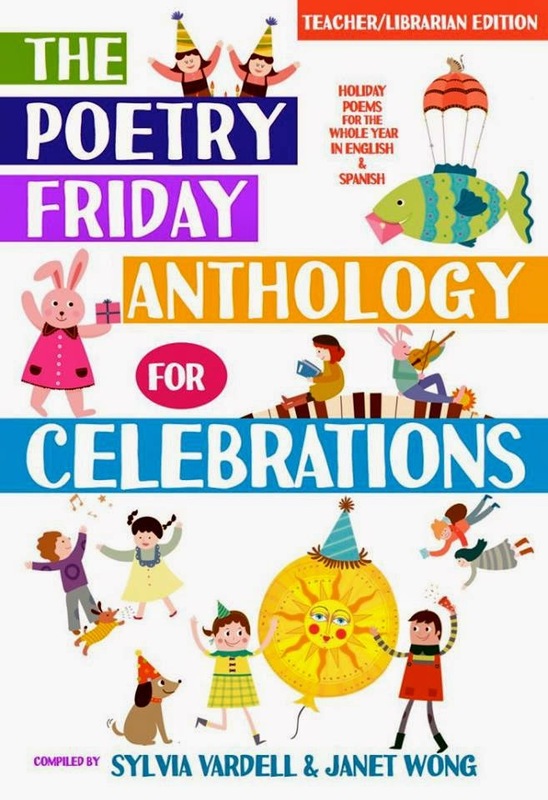 Actually the full title is The Poetry Friday Anthology for Celebrations, compiled by Sylvia Vardell and Janet Wong, and published by Pomelo Books. The book is special in that it contains the poems in both English and Spanish. 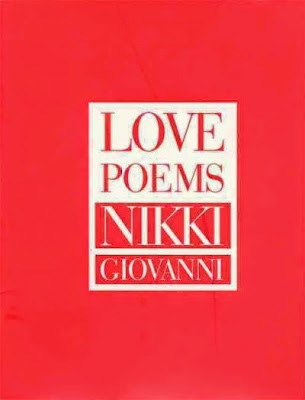 It will be out in time for National Poetry Month, April, and we'll get a copy for the Library as soon as we can!